So it's been coo coo for cocoa puffs around here, but more on that later. For real. For now, back to the glorious Southwest Companion Pass journeys. You guys, it's been a while since I really fell for a city. But Austin sure knows how to charm a girl. 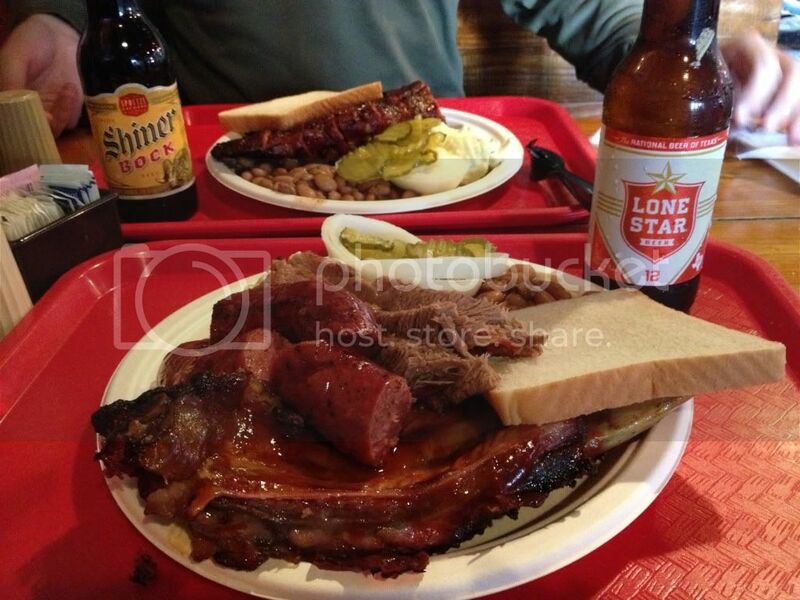 Who knew Texas could have a place I'd feel at home? While I can't say I saw the whole city in a few days, I feel like we had a decently diverse trip, including a basketball game, considering I came down with the plague about half way through. Here are some of the highlights, notes and thoughts. First of all transportation. They have a $2 all day bus pass to get around the city. Seriously? You can't even ride a bus here for that price. 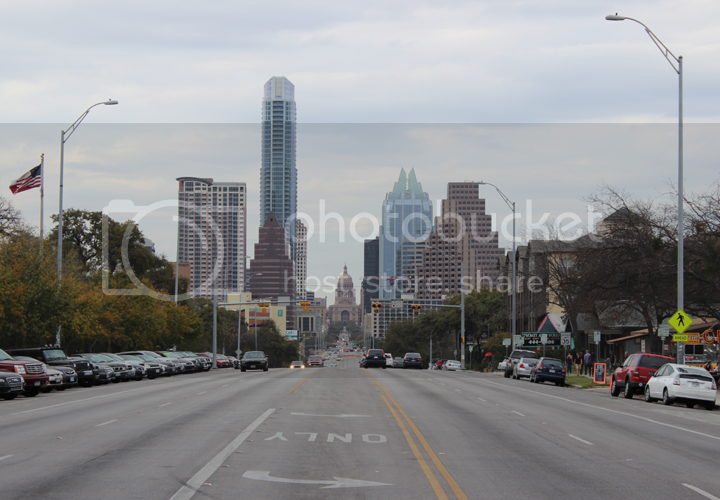 South Congress Area - trendy shopping district with fun stores & restaurants. There's a bunch of outdoor markets and a ton of food trucks. A lot of vintage/antique funky stores. Lots of restaurants too. Go here on a sunny morning. Get brunch, walk around, then get a drink at San Jose. Then go vintage shopping. There's a map for it at the stores! Hotel San Jose - boutique hotel with a charming little courtyard to have drinks in. Looks like a cute place to stay, but I bet that courtyard is loud as hell in the evening and the rooms look onto it. 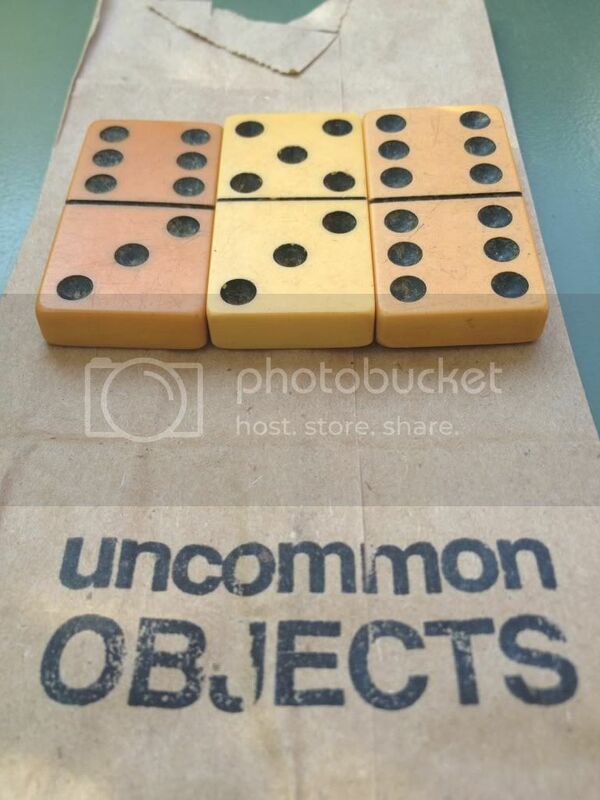 Uncommon Objects - Obligatory shopping stop in SoCo. The epitome of (pricier) salvaged/antique items, cutely displayed. I went the cheap/cheesy route and bought some dominos that make the date of our wedding. 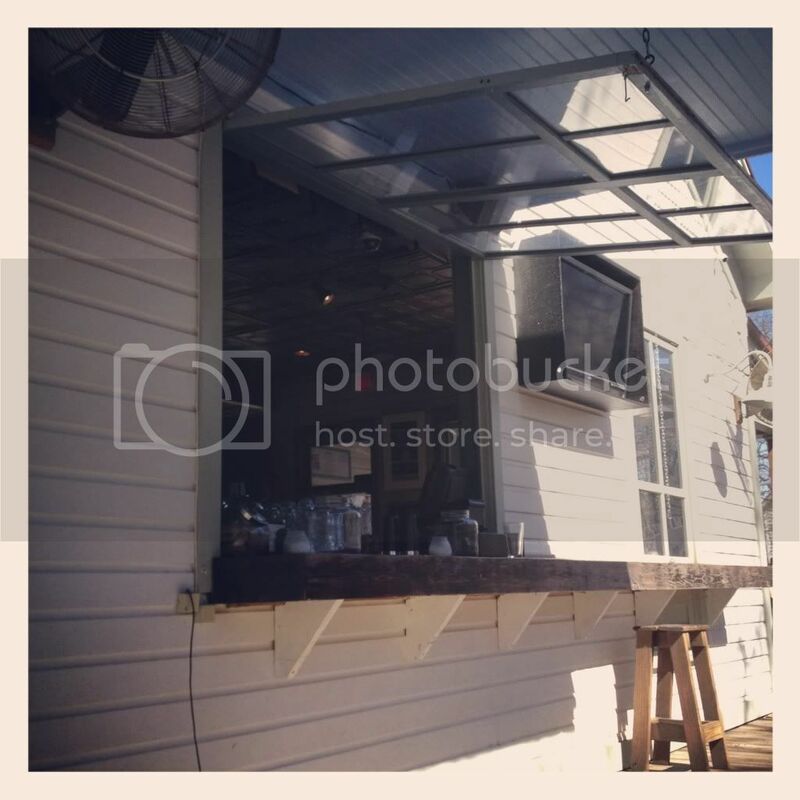 Easy Tiger - which was a bakery/bar (um, what a combo!) 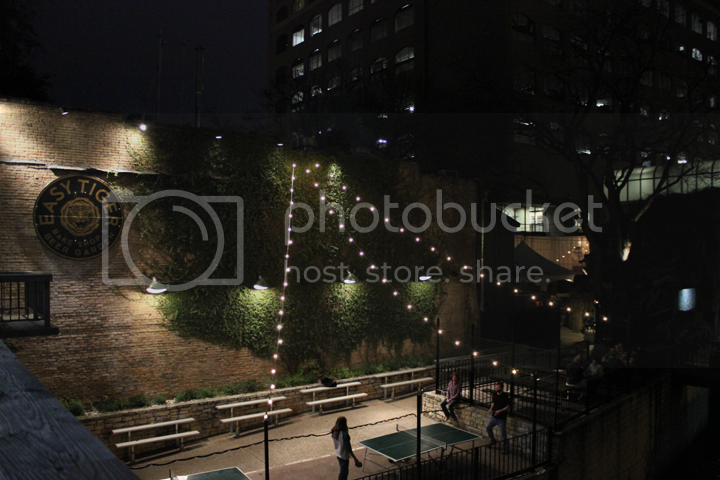 near the main drag right on the waterway with great outdoor seating and ping pong! Pretty sweet setup. 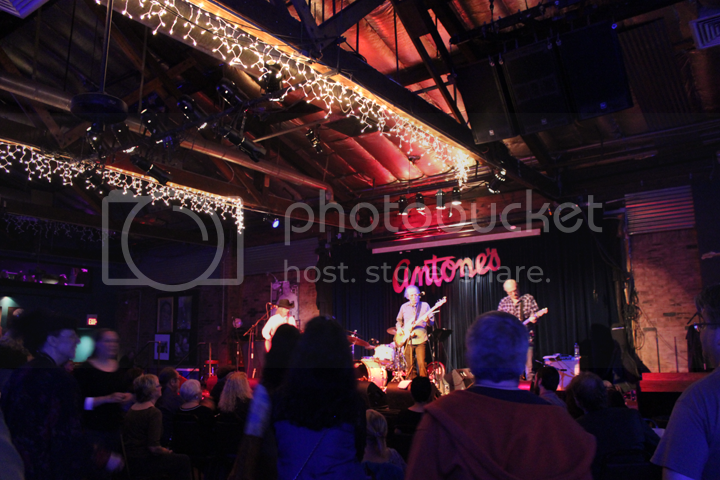 Antone's - I"m pretty sure you can see live music almost anywhere in Austin and feel pretty happy about it. We happened to pick Antone's after a brief iPhone research of who was playing that night. The Flatlanders were the headliners and they were the perfect band to see in Austin. Just the right amount of banjo, twang, and steel guitar while rocking out. 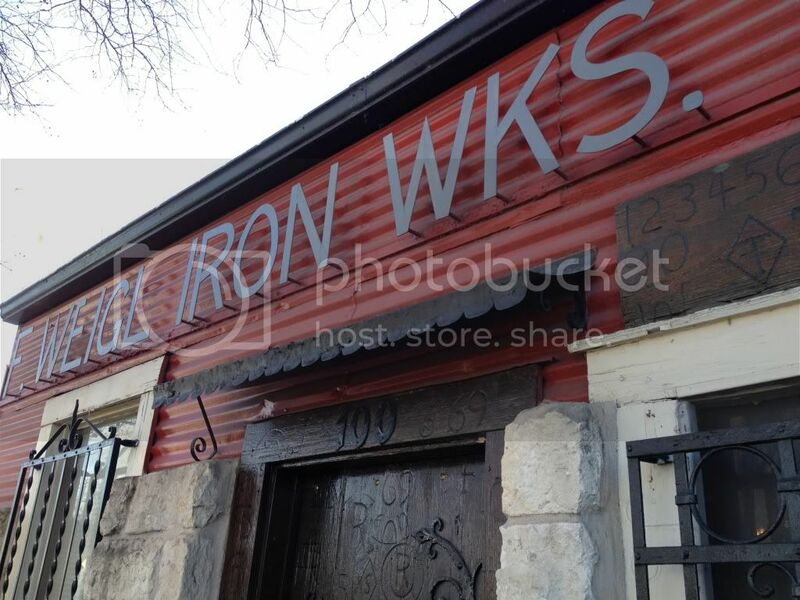 Wink - For a higher end meal, which is kind of off the beaten path. The manager and staff were SUPER friendly and it definitely wasn't touristy. They have tasting menus, which is fun and the food was good, but admittedly not mind-blowing. The best part of the place is the wine bar next door to the restaurant (same place.) I'd recommend it for drinks, kind of a date-type spot. Their website is awful compared to the charm of the actual space. 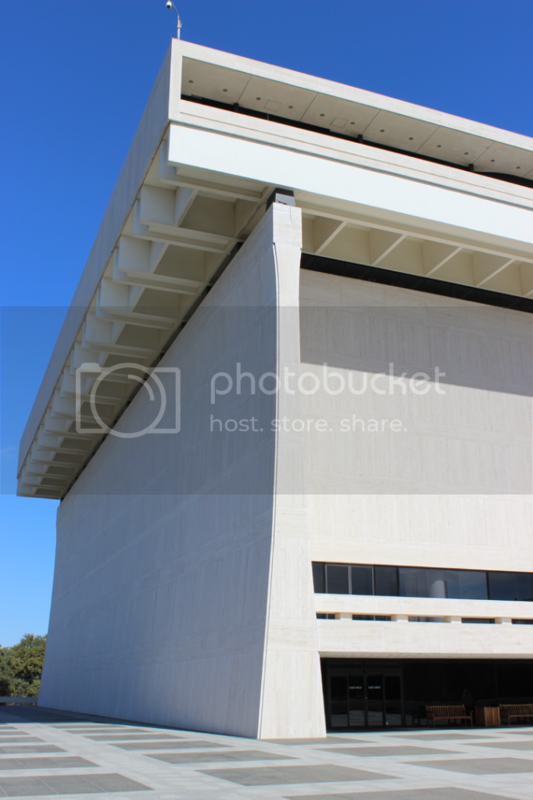 LBJ Presidential Library on the UT campus - Proof that I don't just eat and drink on vacation. Half of the appeal of this place for me was the 60's style travertine building. But the exhibits about LBJ's life and presidency during the Vietnam war were also quite interesting. Live music, basketball, AND a visit to a presidential library? Woah. Not a bad haul. 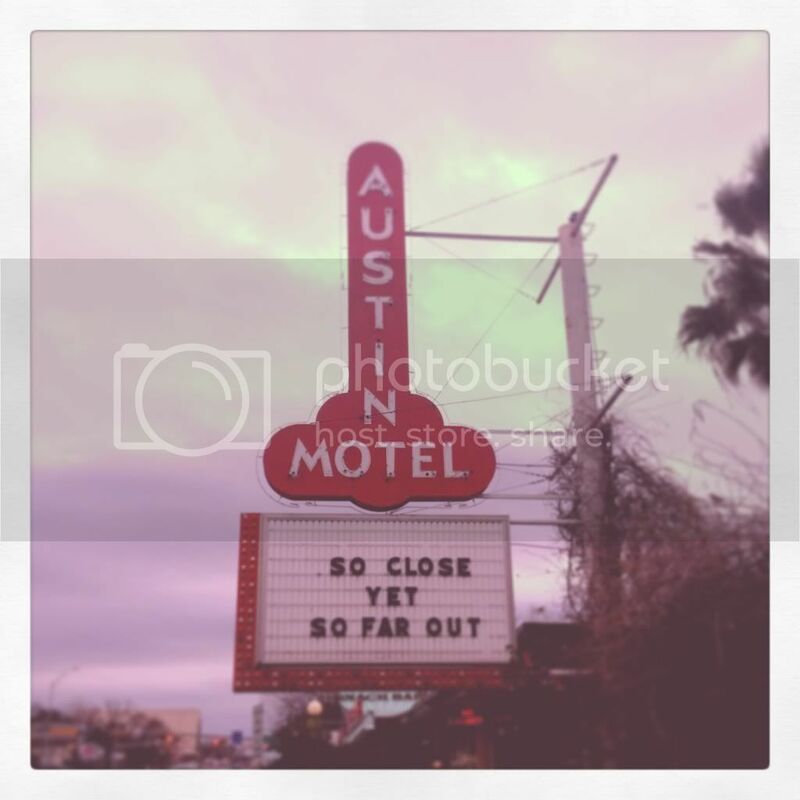 Austin, I will be back.